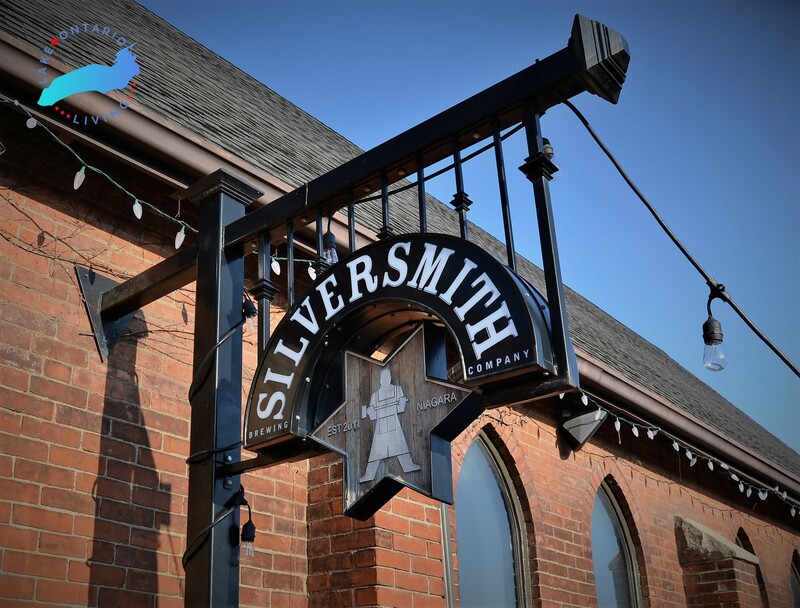 In a quaint, unassuming former church, nestled in Virgil, that dates back to the 1890s, Silversmith Brewery has been offering award-winning craft beers since 2011. 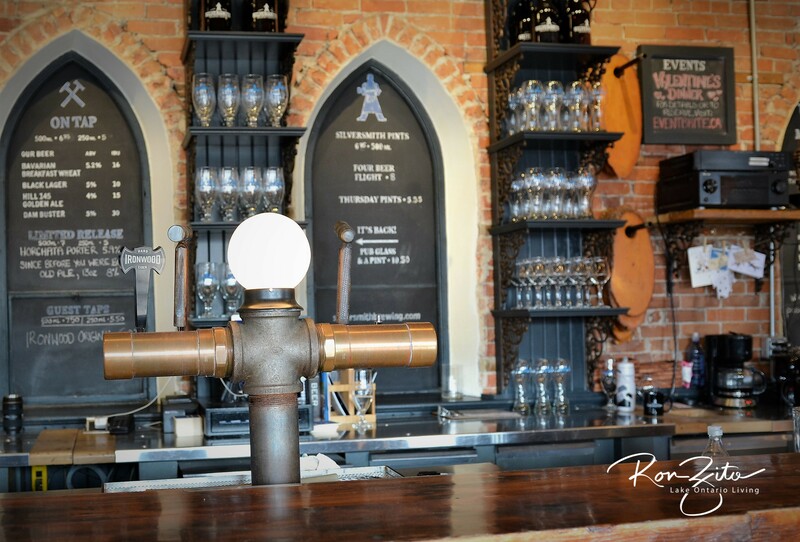 Independently owned, you are immediately drawn to the historical charm of this once Anglican landmark, complete with brick walls, stained glass, and sunlight streaming onto the handmade bar and tables tenderly constructed from reclaimed wood. 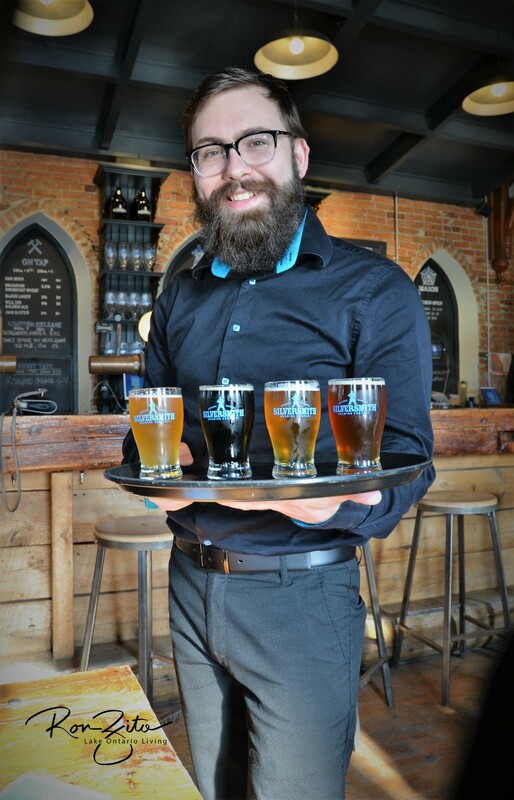 The Black Lager tops the list of delicious craft brews, but you would be wise to start with a flight that includes the Bavarian Breakfast Wheat, Hill 145 Golden Ale, Dam Buster English Pale Ale, and of course, the Black Lager – all with the unique taste that can only be attained by dedicated brew master, John and brewery boys. The eclectic food and bar snack menu satisfies a variety of palates, be it carnivore or vegan. However, the Halloumi Tikki with Celtic Knot Breads were perfectly pared with the flight of brews, and thoroughly enjoyed. From the minute we were greeted by Michael and served by Cody, there was an atmosphere of unhurried welcome between these walls. 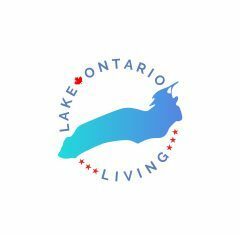 September of this year will mark the completion of an impassioned full expansion that will double venue space and triple customer capacity. 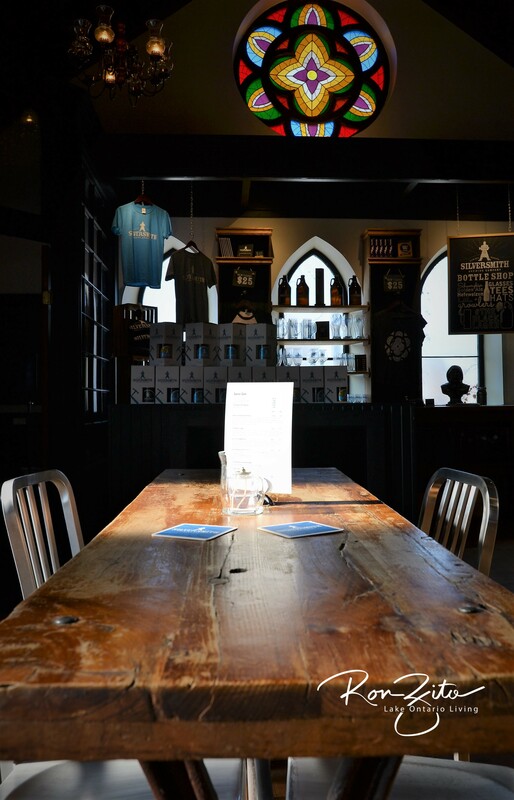 Brew vats will be visibly relocated with tasting room and retail areas easily accessed. 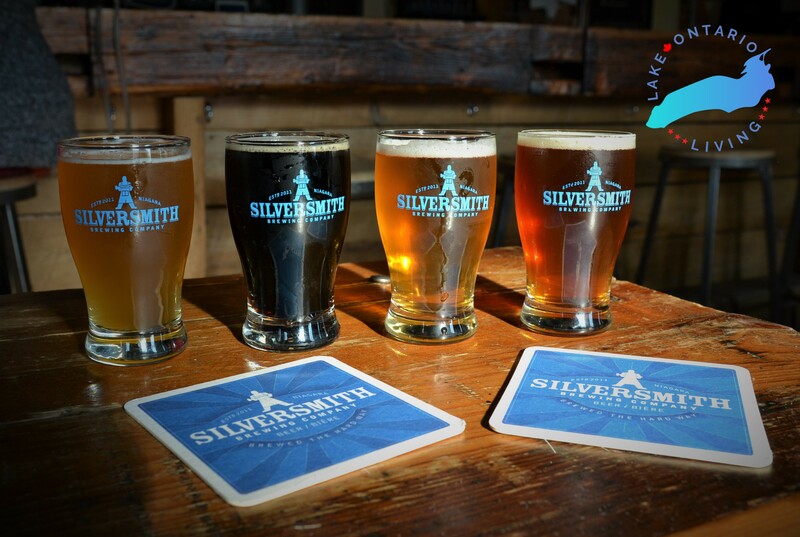 Silversmith Brewing Company has quickly gained favor to be one of Ontario’s premiere craft brewing companies with future plans of distributing their award winning craft beers throughout Ontario and the States. 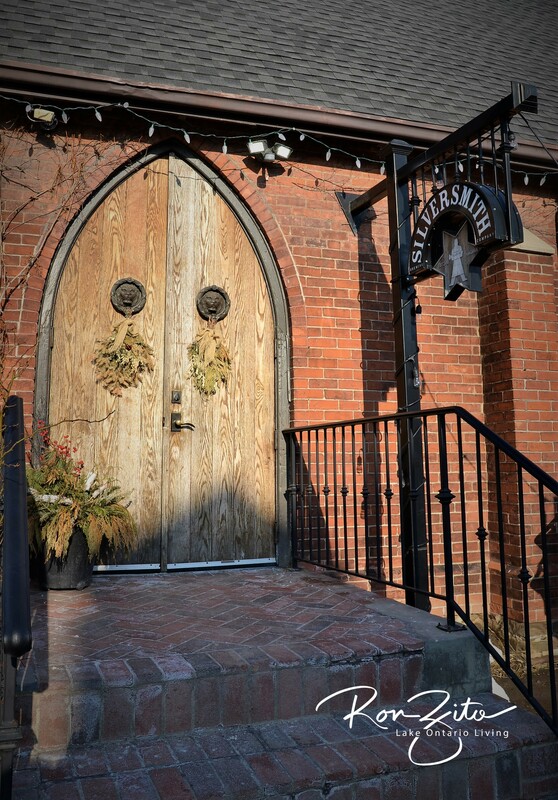 This place was so quaint and the brews and food delicious!